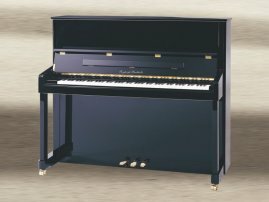 Fryderyk Buchholtz piano price list and models. Nowadays the Fryderyk Buchholtz brand has two factories – in China and Indonesia. That is where European tradition meets Asian technology. Using CNC machines, it provides precision in preparing every detail. Factories work in an ecological way. The brand was established by a Polish man from Warsaw, Fryderyk Buchholtz. At this time the factory produced four elegant uprights, more than 120cm in height each, and four grands. Two abby grands, one parlor grand and one concert grand. Instruments from the founders time are now in museums in Poznań, Warsaw and Radziwił Princes Palace in Antonin. 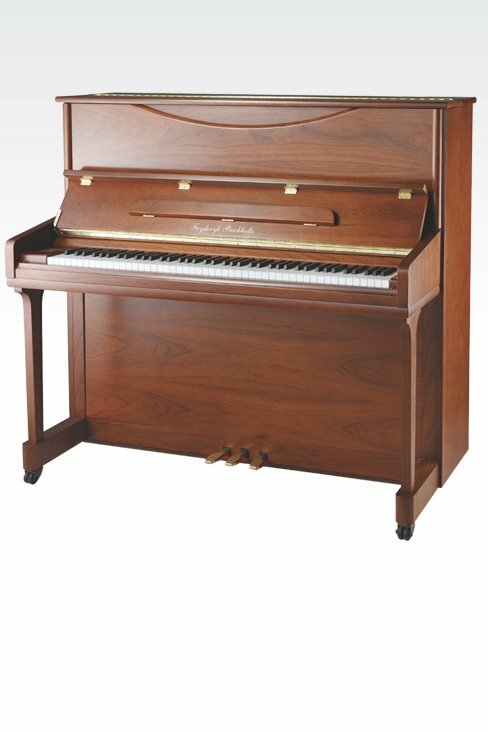 Why Fryderyk Buchholtz piano price list and models.? Factory produced four uprights and four grands. 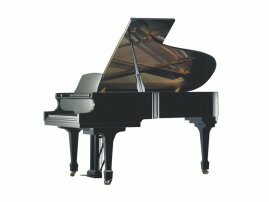 In comparison to other companies such as Kawai or Yamaha it is not so many. Being determined to buy Buchholtz, the dilemma of choice narrowed to four models. Fryderyk Buchholtz, nowadays we would have said that he was born in Olsztynek, but back in the days, when he was came to this world, this location was called Hohenstein in Prussia. It was 16th of May in 1792. When he achieved the journeyman title he began to learn knowledge and skills of making pianos during his trip across Europe. 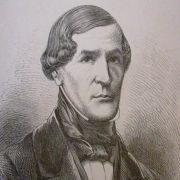 He came back to Warsaw in 1815 with piano and organ master patent. Because of that he could easily establish a piano manufacture. At the beginning his workshop had place in Warsaw near Mazowiecka Street 1352. First instruments he built there were vertical giraffe pianos. Those looked very high, pointed upwards. This instrument received medium silver medal at the exhibition in Warsaw in 1825. 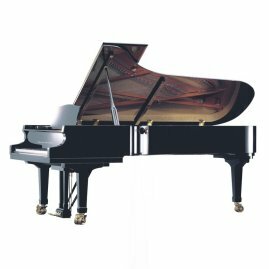 From that time he began to make only grands with flap equipped with Viennese action, and sometimes custom-built English type mechanisms. An excellent opportunity to learn English by building grands was associating with the instrument brought by Maria Szymanowska in 1826. 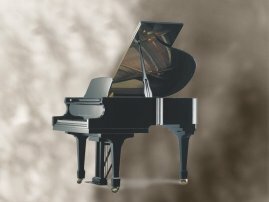 It was possible to transport it with paying no duty under condition that local piano makers could use it as a model. 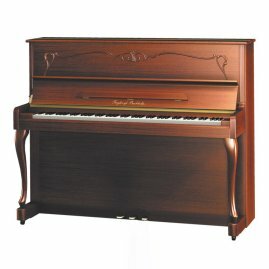 Buchholtz presented the upgraded piano in January of 1827. This instrument has iron supports for the frame and the lower portion of the body, and the open bottom of the case. 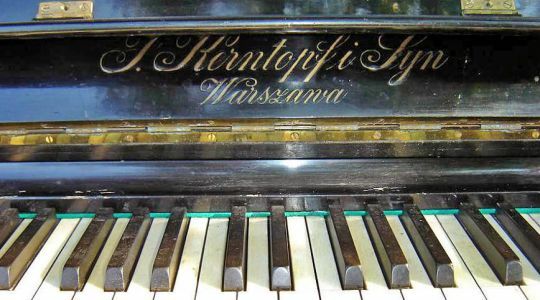 This grand piano containing all the above upgrades is possible to see in the Chopin Museum in Warsaw. 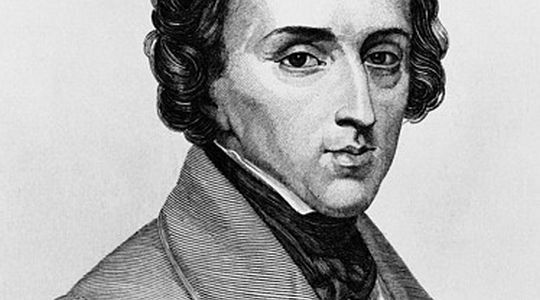 In Chopin's house were two grands. The one in the salon was Fryderyk Bucholtz made. Unfortunately it has burned during uprising in 1863. Jan Kerntopf was a student of Fryderyk Buchholtz. He bought his teacher's workshop in 1837 and began to produce uprights and grands signed with his name since 1839. Fryderyk Buchholtz factory produced four elegant uprights, more than 120cm in height each, and four grands. Two baby grands, one parlor grand and one concert grand. 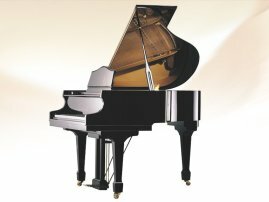 Grand pianos Fryderyk Buchholtz piano price list and models. 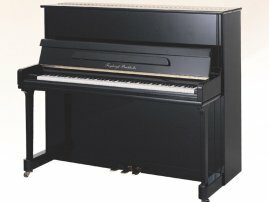 Pianos Fryderyk Buchholtz piano price list and models.